TCI Logistics Inc is a leading provider in dealership auto transport nationwide, whether it’s a small or a big move, we have the solution for your business. We are aware of how important it is to have your inventory on your lot in a prompt manner so that business can keep on running. 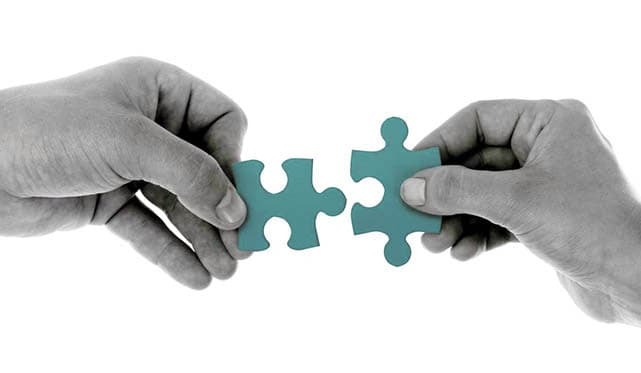 TCI Logistics has accounts with dealerships nationwide that put their trust in our hands on daily basis. We offer great discounts on multi-unit transports and fair prices on single-unit moves. Our well trained dispatchers are more than capable to arrange the transport of your vehicle in a responsible and efficient way. TCI Logistics has multiple payment options making the transactions easy and safe. Our wide variety of carrier networks ensures that your vehicles will be transport in a prompt and safe manner for a reasonable cost. We provide live tracking, keeping your piece of mind is our goal. In 2017, TCI Logistics has transported over 2500 vehicles for dealerships nationwide, we are expecting a near double in 2018. Dealerships trust us and refer us on daily basis. 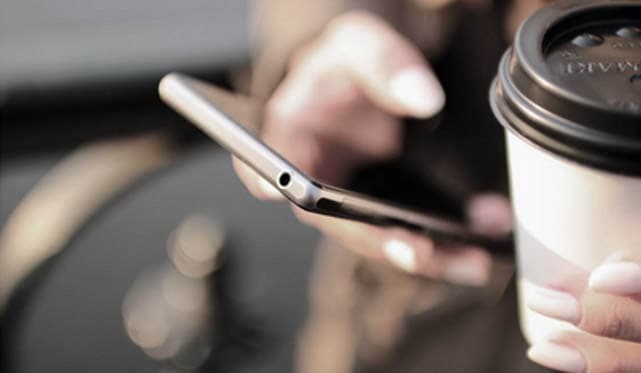 Once a shipment has been booked, our client is provided with the driver’s phone number and name giving you the ability to have a direct contact with the person transporting your vehicles. Our drivers do thorough inspections upon pick up including pictures. 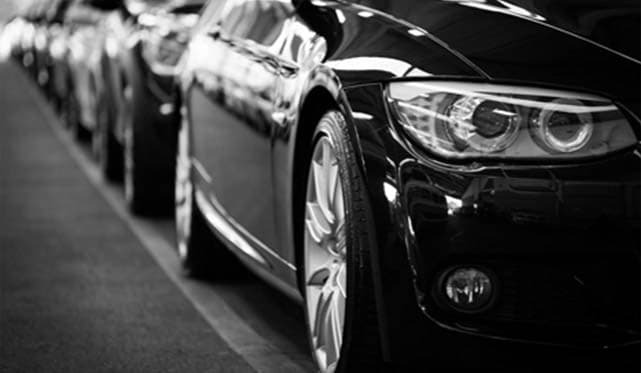 With our long experience, we have come to the conclusion that sometimes, vehicles are portrayed differently online, that is why, we make sure to write down any dents or scratches there might be on the gate pass to help you prevent any unpleasant surprises. Drivers also do a closed up inspection on bill of ladings for ensuring that any damages are noted upon pick up. 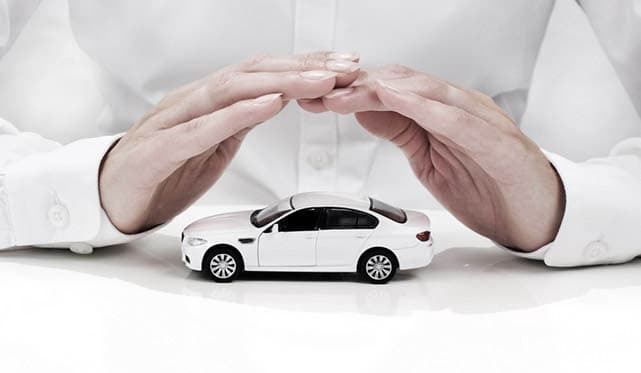 We treat your cars like they are own, therefore, we make sure that every vehicle is insured during the transport. Although 99.5% of the vehicles get transported damage free, unfortunately sometimes mistakes happen that are outside of our control and that is why, TCI Logistics has your back. We will work with you to file the claim and get the resolution that we all want. 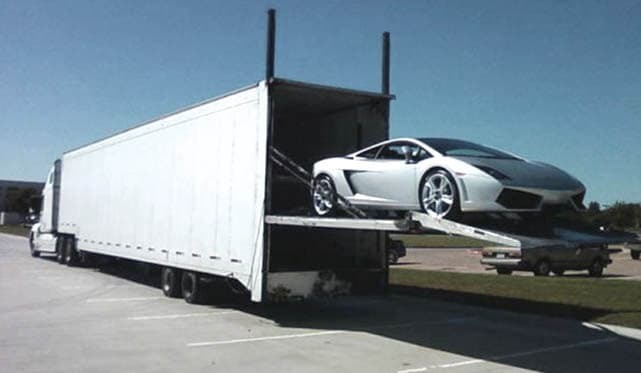 We also offer enclosed vehicle transportation for high end vehicles and sports cars. TCI Logistics’s experience ensures you that your vehicle will be taken care of the right way and handed to the top qualified drivers in the country. Often the vehicles are sold prior even hitting your dealership lot, for those units or any other vehicles that are in an urgent need for delivery, TCI Logistics is able to guarantee you the desired pick up and delivery date in order to keep everyone happy. TCI Logistics works with auto auctions nationwide including Manheim, Adesa, Copart, IAA, Richie Bros and many more auto auctions nationwide. Call us or e-mail us today to discuss your auto transport needs, we have the safety and cost efficient auto transport solution for you and your business.